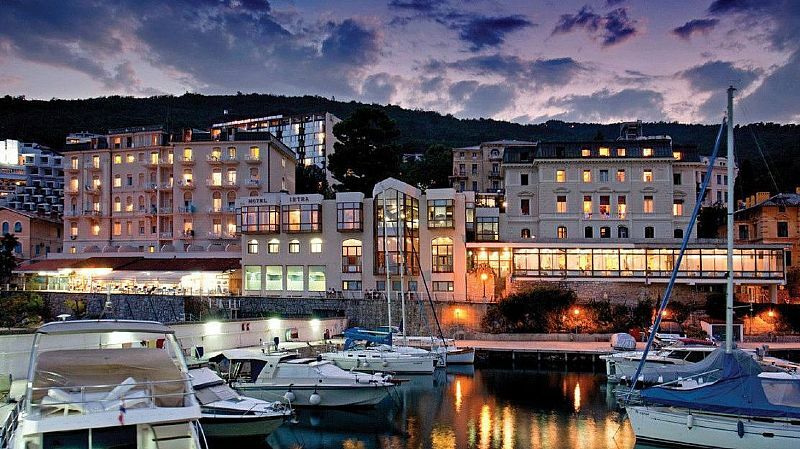 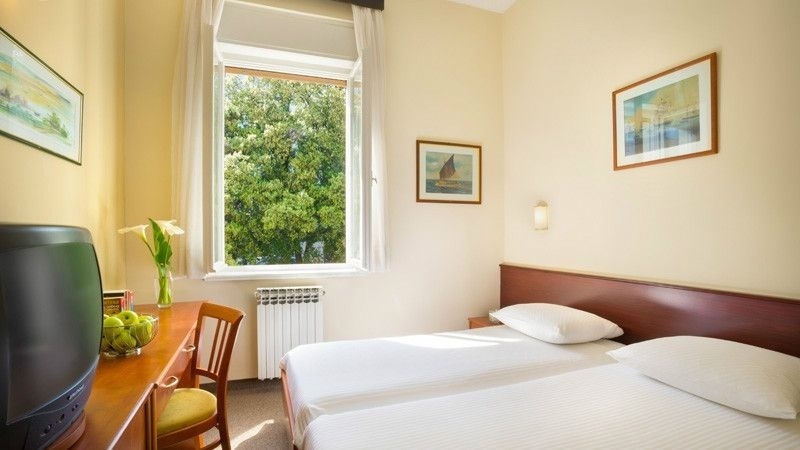 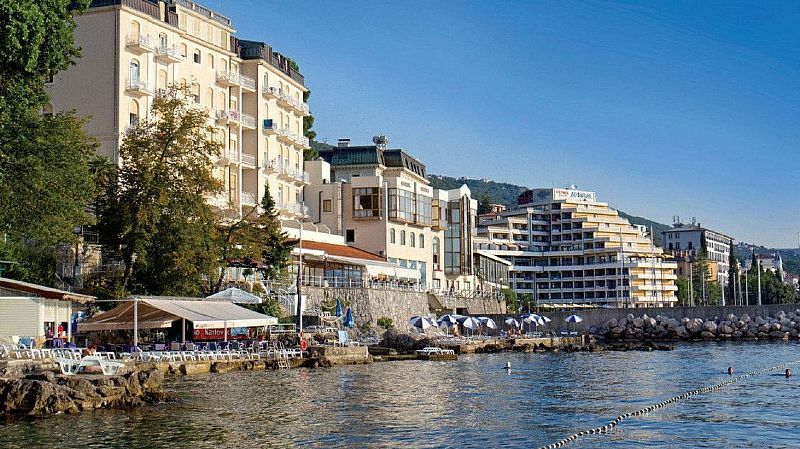 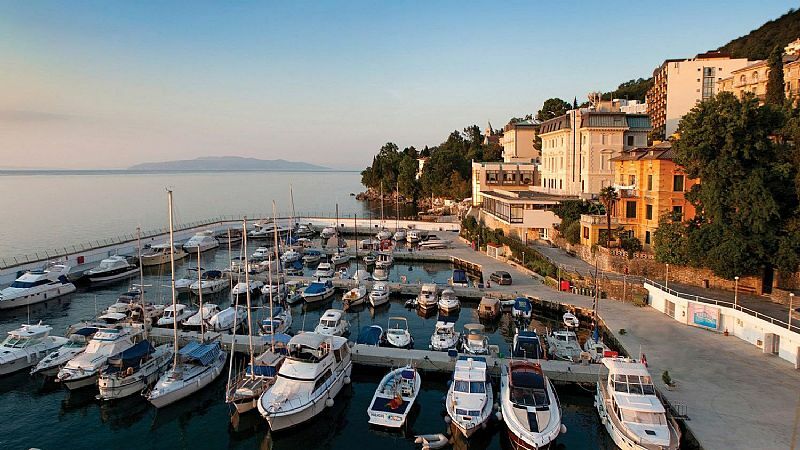 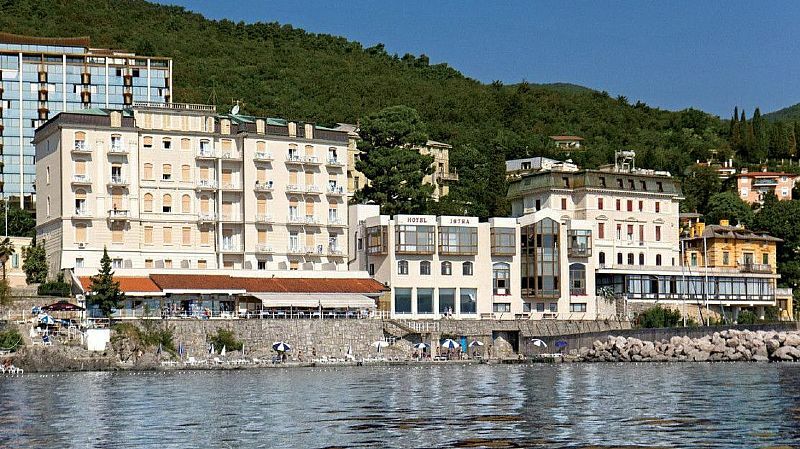 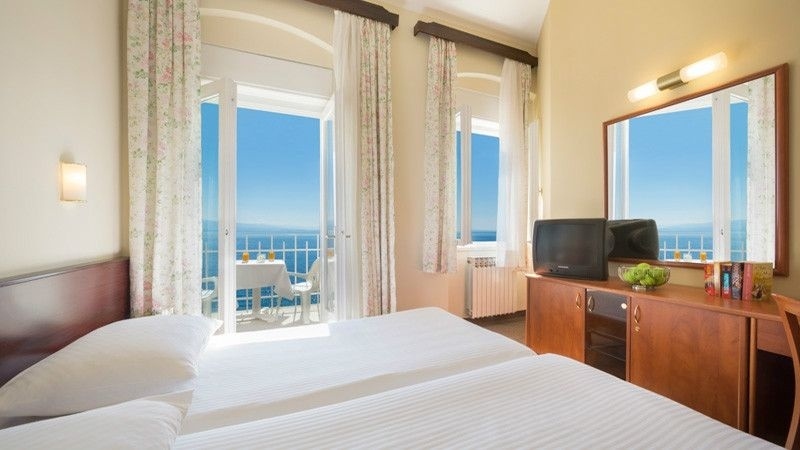 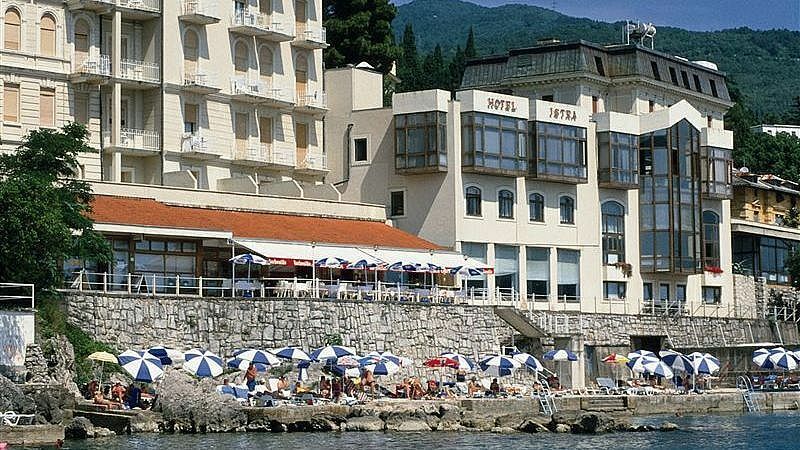 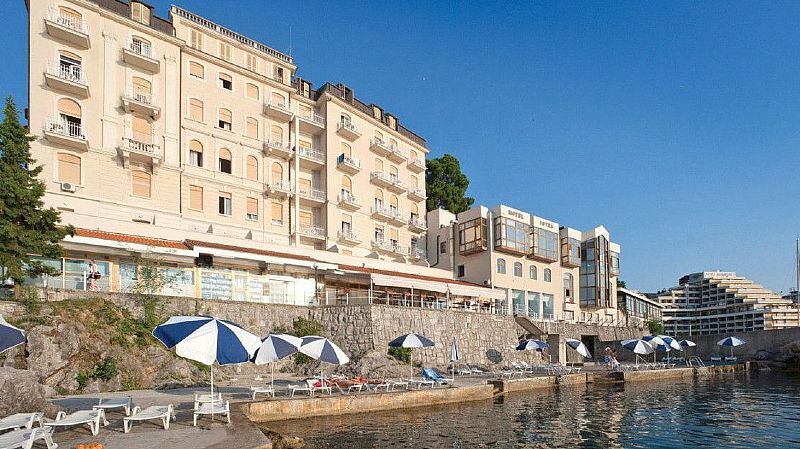 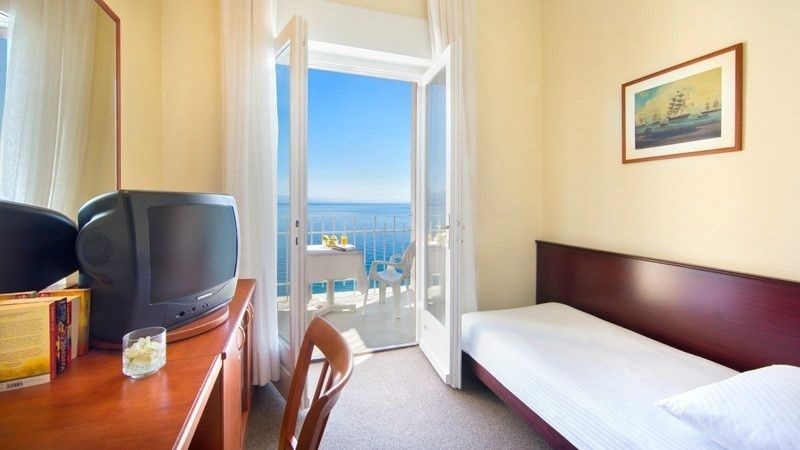 RESTAURANTS AND BARS Hotel Istra offers relaxed dining in Opatija. 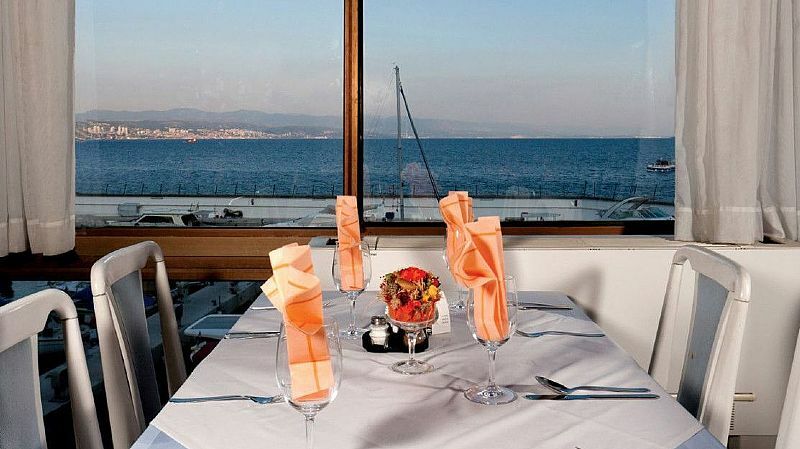 Enjoy a meal at Bistro Obala on the seafront promenade. 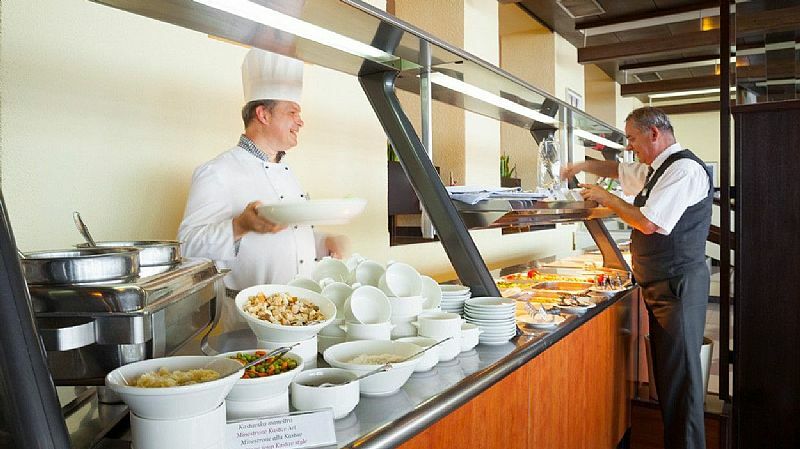 Choose the buffet option for breakfast, lunch and dinner at the hotel restaurant, where drinks are included with meals. 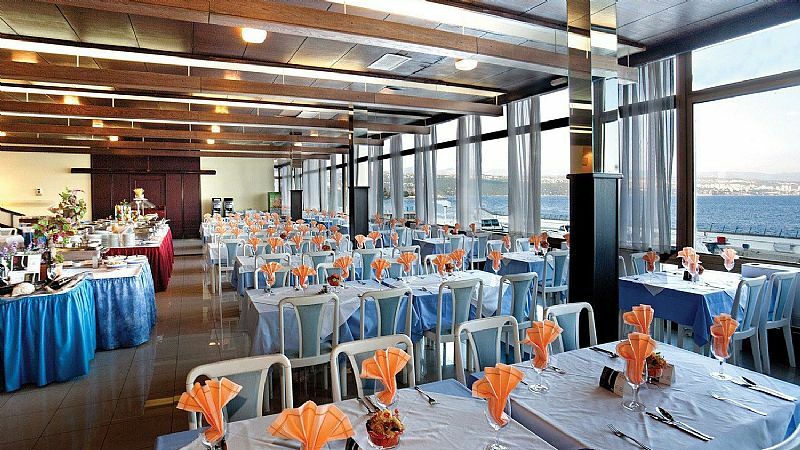 The coastal walkway has a number of options for eating. 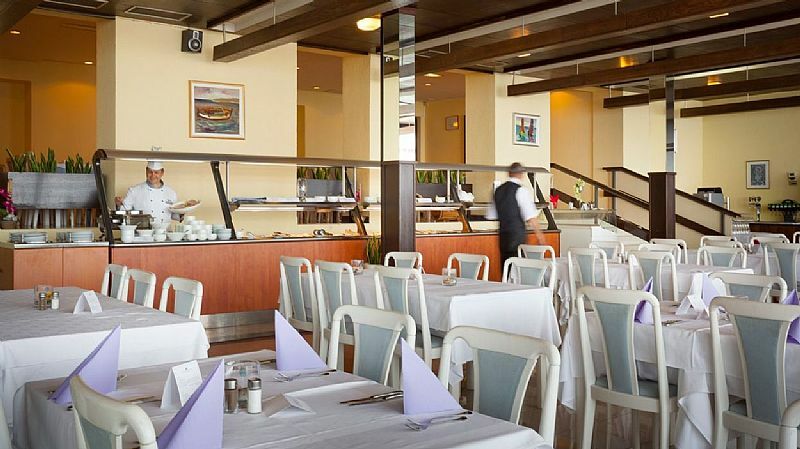 There you will find salads, pizza, pastas and seafood – something for everyone's tastes. 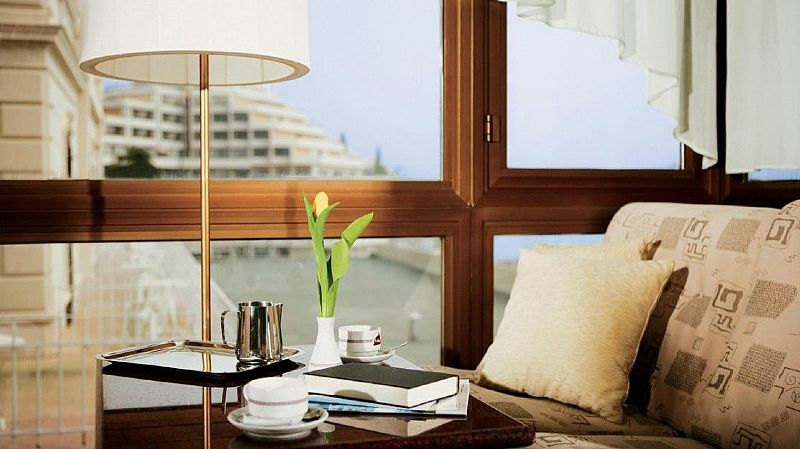 Have a drink on the outdoor terrace where sweeping sea and Admiral Marina views await. The air-conditioned café at Hotel Istra is a great locale to begin your day. 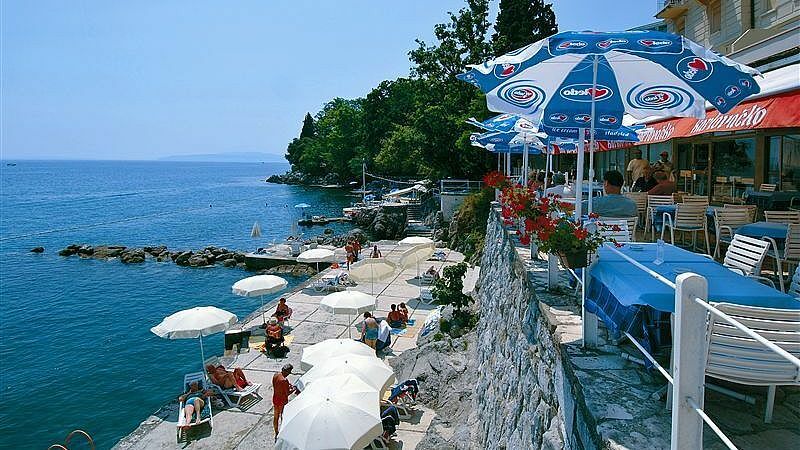 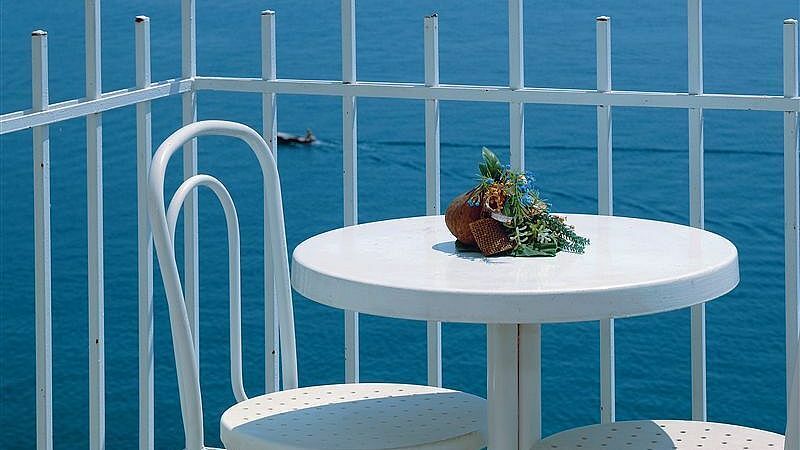 Have a coffee and plan out your afternoon of sightseeing in Opatija. 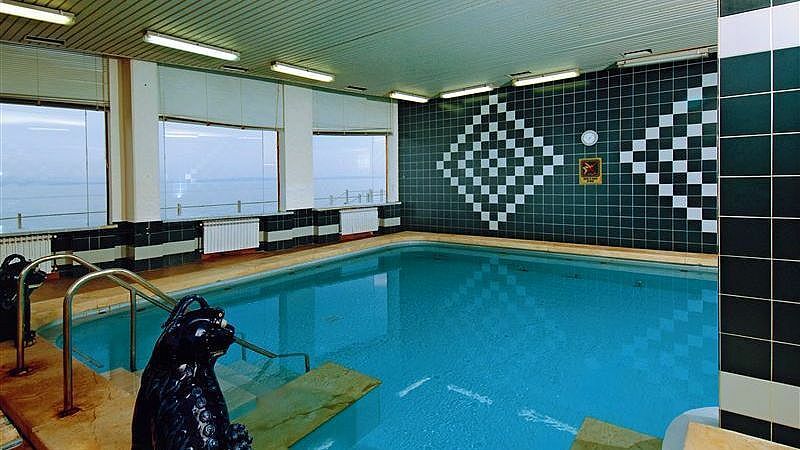 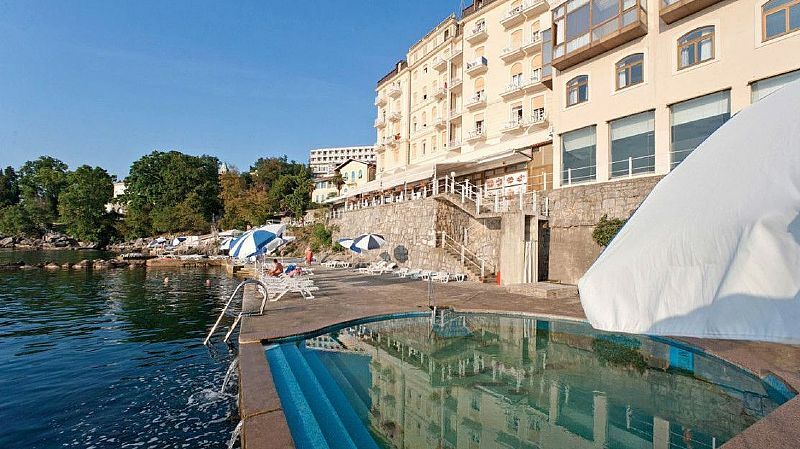 BEACH Hotel Istra Opatija's private concrete beach offers seclusion and tranquility along the clear water of the Adriatic Sea. 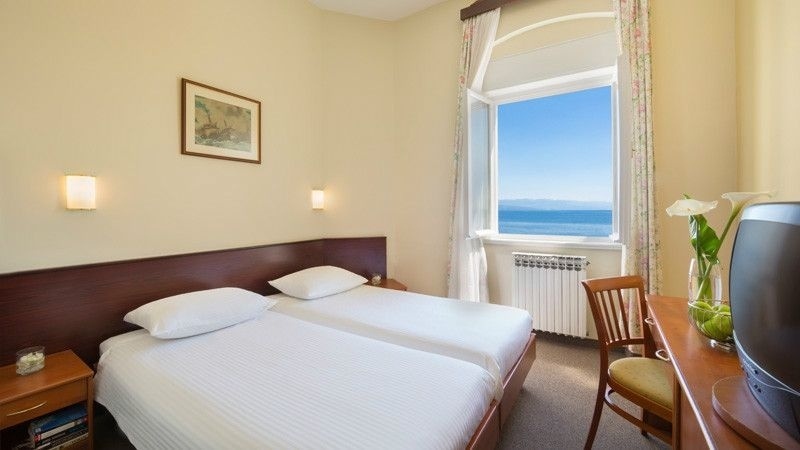 Hotel guests can take advantage of the complimentary deckchairs and umbrellas for maximum comfort on those sun-soaked summer days. 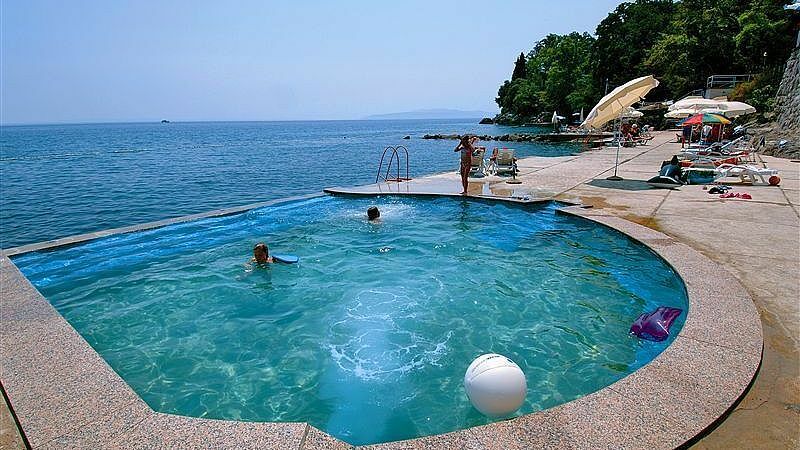 Entrance fee for outside guests is 35,00 kn.